Throughout the years, Walt also performed as a solo act throughout the United States. 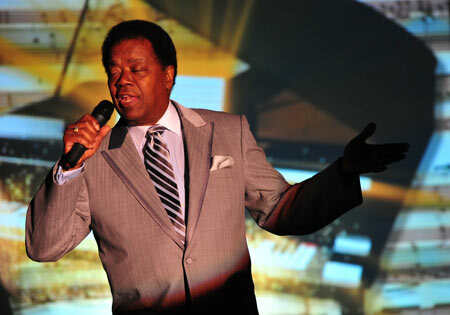 His “Tribute to Nat King Cole” was one of the high points of his solo career. He performed this show with the Pittsburgh Symphony at Heinz Hall, the Wheeling Symphony at the Capitol Music Hall and the Westmoreland Symphony at the Palace Theatre in Greensburg. He also took this show to St. Thomas, Aruba, Tokyo and Okinawa, Japan. Nat King Cole - Click Here for Song 1 / 2.